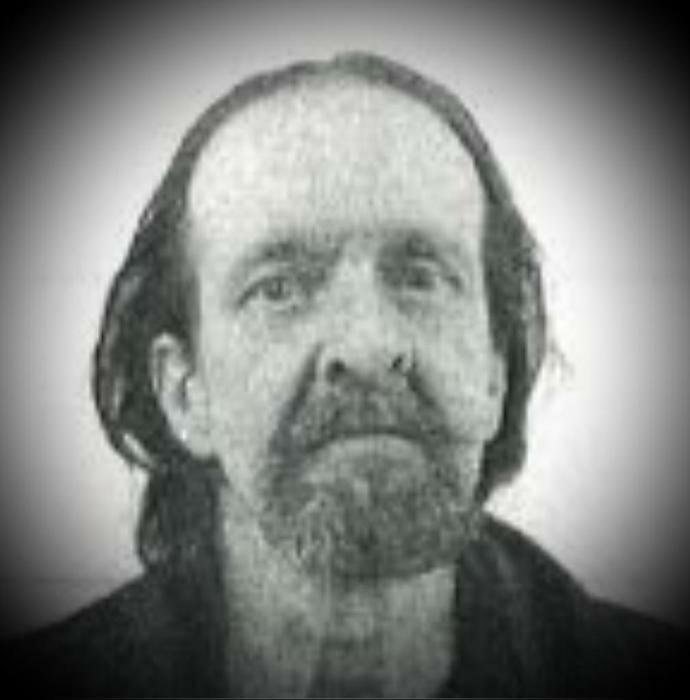 Mr. Steven E. Hall, 52, of Bristol, died at his home on March 29, 2019. He was born in Franklin on Oct. 11, 1966 the son of Edwin and Minnie (Flanders) Hall. Steven was raised in Franklin and attended local schools. He was currently employed at Freudenberg-NOK in Bristol. Steven enjoyed the outdoors especially fishing. He liked to fix things and watching movies. He really loved working on cars. Steve was a hard worker and never missed a single day of work during the 5 years at Freudenberg-NOK. Family members include his son, Steven R. Hall of Bristol, and nieces, nephews, and many friends. Visiting hours will be held on Monday, April 22, 2019 at Thibault-Neun Funeral Home, 143 Franklin St., in Franklin from 1-3:00 pm. A service will be held at 3:00. There's still time to send flowers to the Visitation at the Thibault-Neun Funeral Home from 1:00 PM to 3:00 PM on April 22, 2019.